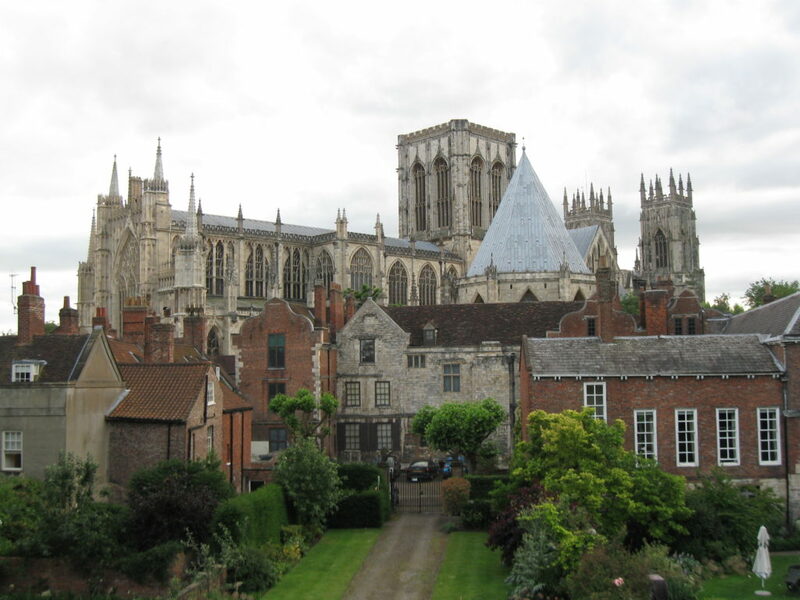 For our final post on flood control let’s take a brief look at York. The main river here is the River Ouse and by the time it reaches York it has collected tributaries from a number of the Yorkshire Dales. At York, a further tributary, the River Foss is added. Up to a point the River Ouse can deal with high water levels. The channel has been straightened and, just upstream of the city, there is an area of land surrounded by embankments, which can be allowed to flood, holding back 2.3 million cubic metres of water. However, higher levels in the Ouse were having an impact on the River Foss, causing the water along the Foss to back up and overflow the banks. 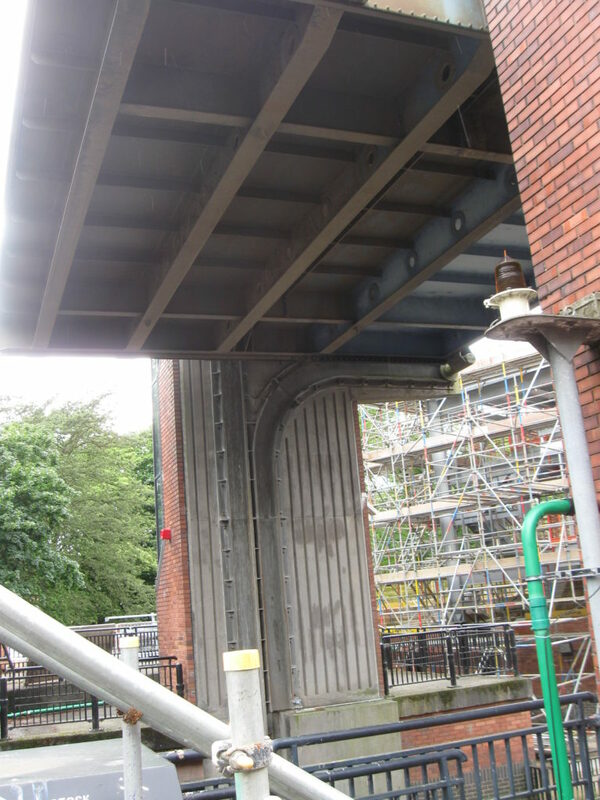 Flooding of the Foss was putting many of York’s historic buildings at risk. To try to stop this a major piece of engineering was required. The Foss Barrier was completed in 1988. 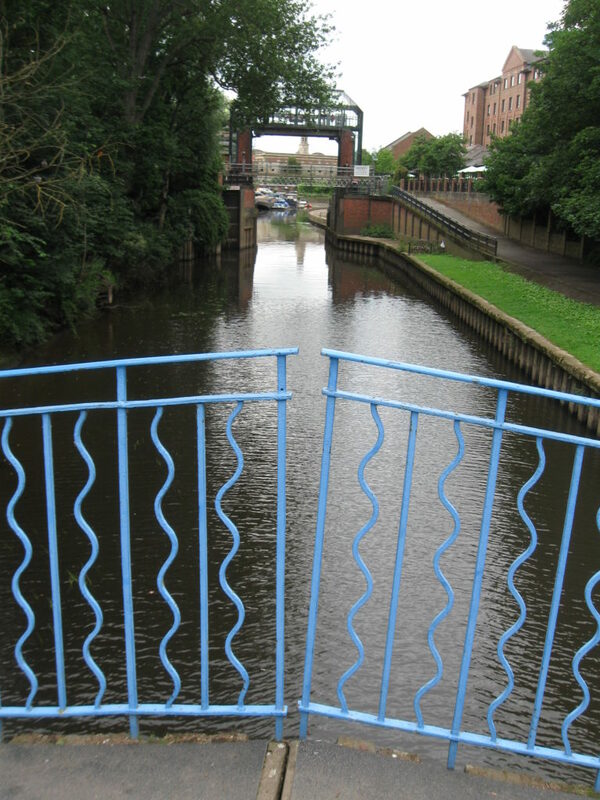 When river levels are high, the barrier is lowered to stop the River Ouse backing up along the Foss. Water trying to get out from the Foss is pumped across into the Ouse. I expect it helps a bit, reducing the frequency and amount of flooding, but York still continues to flood on a pretty regular basis.